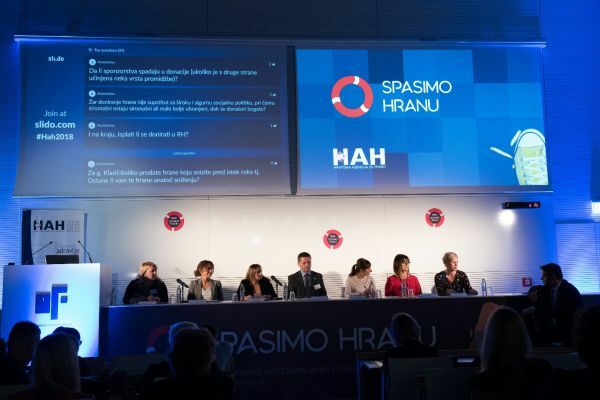 The Croatian Food Agency (HAH) and the Food and Agriculture Organization of the United Nations (FAO) organized, on 16 October 2018, an international conference entitled „Donation System in Croatia: Current Situation, Challenges and Perspective“ to mark the World Food Day. 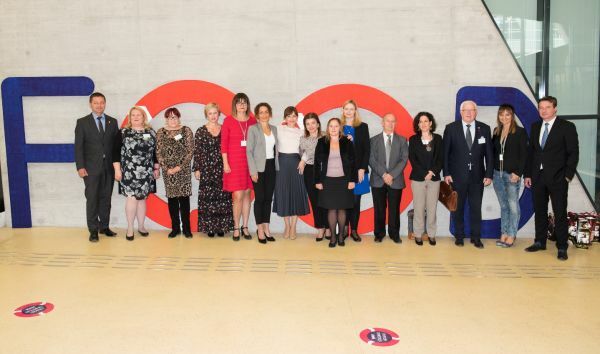 The conference was organized under the high auspices of Kolinda Grabar Kitarović, the President of the Republic of Croatia, and under the patronage of the Ministry of Agriculture and Ministry of Health of the Republic of Croatia. More than 200 participants from Croatia and the region attended this event. This years’ slogan of the WFD was „Our actions are our future“, and it is linked to one of the main FAO strategic goals – reducing hunger on a global scale, and therefore, donating food was identified as one of the burning issues in our country. In the opening part, besides the HAH director, audience was welcomed and addressed also by Ivan Vrkić, Mayor of City of Osijek, Ivan Anušić, County Prefect of the Osijek-Baranja County, the representative of FAO Regional Office for Europe and Central Asia, Myriam Annette, Assistant Minister (Ministry of Health) Vera Katalinić-Janković and Jelena Đugum, Assistant Minister, (Ministry of Agriculture) and the President of HAH Management Board. The event was divided into several thematic parts. Within the first part, where the vision of the subject matter was presented, the representatives of European Commission and FAO, delivered their presentations. Presentation „EU actions to facilitate food donation and fight food waste“, via video link, was held by Anne-Laure Gassin (EC), who presented the legislative framework and measures for preventing and reducing food waste, highlighted the importance of providing food donation guides, understanding of expiration dates, as well as digital tools and opportunities for co-operation between institutions in the food donation system. The presentation held by Myriam Annette (FAO), entitled „Global Initiative on Food Loss and Waste Reduction“ defined the main places where food waste is generated, the reasons for food waste, the importance of influencing the reduction of these activities in terms of a general reduction of the negative impact on the environment and the reduction of global hunger and lack of food, as well as tools for achieving these goals, which are encouraged and implemented by the FAO. The second thematic part of the event, entitled Scanning of the current situation, was opened by Mr Zvonimir Pavić, representative of the Ministry of Finances. His presentation „Tax treatment for donating food in the Republic of Croatia“ gave the insight into the national legislative framework related to tax policy and food donation as well as the obligations of donors and other stakeholders in relation to the mentioned regulations. The research results on food donation, implemented by Ministry of Agriculture, were presented by Iva Skelin – Paulić, representative of Directorate for Food and Phytosanitary Policy with the presentation entitled „Who is (not) donating in Croatia and why?“. She talked about the reasons and problems related to donating food on different levels– in primary production, industry, trade, hospitality, as well as institutional cuisines and citizens. She also presented the legislative framework which was prepared by the Ministry of Agriculture, as well as the results and ongoing activities to improve the food donation system. 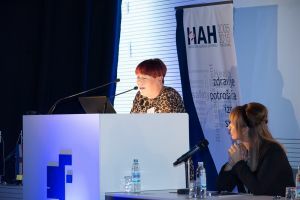 This thematic part was closed by HAH representative, Andrea Gross – Bošković, who presented the results of HAH’s research regarding the expiration dates, i.e. the possibility of extending these dates, with the presentation entitled „When is the food safe for donating?“. 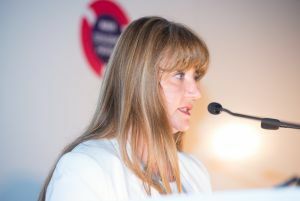 She pointed out that the research was conducted in accordance with EC recommendations, which indicates the possibility of revising the expiration dates of certain products, by drawing up guidelines for subjects in food business and donors, with regard to safe food donation, education of consumers and other food chain stakeholders in understanding food labeling.. 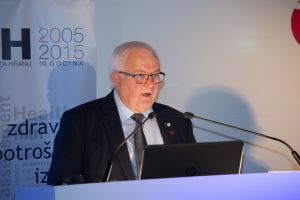 The third, and the last thematic part, entitled Good Practice Examples, was opened by president of the European Food Banks (FEBA), Jacques Vandenschrik, with the presentation „European Food Banks Federation-Mission and way of working“. He talked about the FEBA mission and tasks, as well as practical examples of its functioning, showing the functioning of a centralized and decentralized model. He particularly emphasized the importance and value of a large number of volunteers involved in these activities, 88%, which speaks a lot about the need for changes in the way of thinking and understanding of the overall problem of donating food and helping the needy. 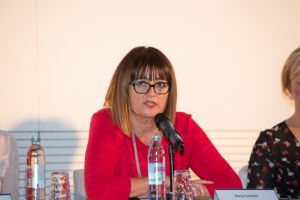 This thematic part was closed by the president of Center for education and informing of consumers (CEIP), from Osijek, Tanja Popović – Filipović, by presenting EU project „Sincerely, Food “, and giving the presentation entitled „Global learning approach on food waste in non- formal education“. She explained that the goal of the project is to raise consumer awareness of food waste prevention in Croatia, Lithuania, Latvia, Estonia, Romania and Bulgaria (partner countries on the project). She also presented the project results as well as the planned project activities that include various media campaigns, promotional activities and education of target groups. All three thematic parts was moderated by Sara Mikrut Vunjak from Croatian Food Agency. Marking of the World Food Day ended with the Round table with the subject Donating Food: Challenges in the food donation process and how to overcome them?. Representatives of all relevant institutions in this chain were active participants of the Round table: representative of Ministry of Agriculture, Sanja Kolarić – Kravar, representative of Croatian Chamber of Economy, Valentina Šimić, Director of Red Cross Osijek, Denis Ćosić, Head of Corporative Communications, Dukat p.l.c. 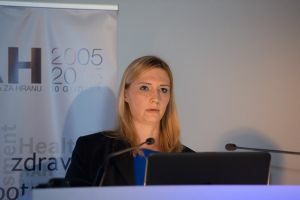 Zagreb, Kristina Klarić – Rubčić, Head of Environmental Protection Department, Konzum p.l.c. Zagreb, Mira Kraljić, Blaženka Knežević, PhD, Faculty of Economics and Business, University of Zagreb, and Darja Sokolić, Director of Croatian Food Agency. During the Round table, an active and affirmative discussion developed, and many questions were answered, which ultimately resulted in conclusions which will further address this important issue, summarized by the Director of HAH. Responsibility for donated food as a frequently limiting factor. 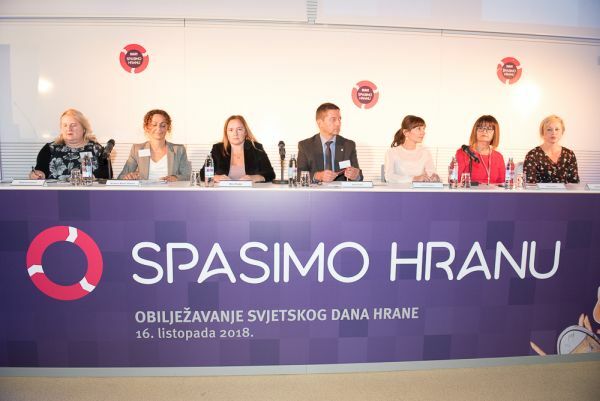 Therefore, the results of the study of the Croatian Food Agency will be the basis of guidelines for subjects in business and donors to be developed by the Ministry of Agriculture, in cooperation with HAH, with the aim of providing a clear guide and a response to the question when the food is safe for donating? Furthermore, it has been established that the insufficient capacity of intermediaries is a major problem, due to the lack of adequate space, equipment and human resources. 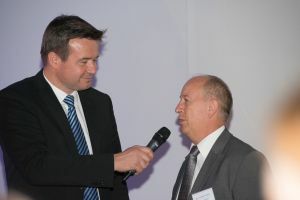 Also, there is a lack of structure and network of donors and those in need, and the present activities of the Ministry of Agriculture were presented, with the aim of linking and networking between donors and intermediaries, through an information platform, respectively a software solution for their networking. Concludingly, as the Ministry of Agriculture is currently working on a feasibility study of the Food Bank, which aims to find the most appropriate solution for Croatia, all stakeholders agreed that a more suitable model would be the regional food banks, as opposed to one centralized bank, with the aim of facilitating and efficient distribution of donated food in all parts of Croatia. 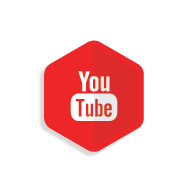 Active discussion was greatly contributed by professional moderation of Mislav Togonal.